Reminder - Summer Undergraduate Research Grant deadline Thursday 4/18! SAVE THE DATE - Clam Jam Saturday, April 27th! There is no shortage of political television shows available today with series like House of Cards and Scandal. However, both shows have since run their courses, and HBO’s series, Veep, which aired the first episode of its final season on March 31 after a long hiatus, will soon be joining that list. Unlike its counterparts, Veep takes a comical, and even more often, satirical tone to the political atmosphere. Julia Louis-Dreyfus has starred on the show and received multiple awards for her performance since Veep premiered in 2012. Cast members include Tony Hale and Anna Chlumsky. In a fitting move to conclude the series, the farewell season will feature only seven episodes. One of the elements that makes a show like Veep relevant­—even eight years later—is the current polarized political climate. Avoiding party affiliation is appropriate for a comedy series and essentially avoids explicit bias on the part of the cast, rendering fans more likely to relate. The episodes of the show have maintained a comical mood that just slightly extends beyond reality. This feature is more appealing to those who are not interested in the complexities of politics, even in the form of a television show. Perhaps this, too, is why the show has been allowed to run for so long. Regardless of what season seven will entail, Veep has come to a point of conclusion. Veep airs on HBO, Sundays at 10:30 p.m. 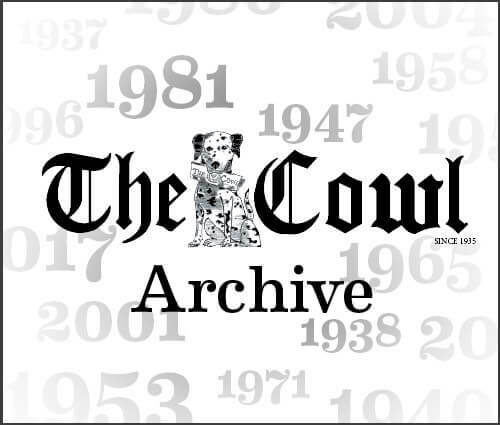 Established in 1935, The Cowl is Providence College’s only student-run newspaper. 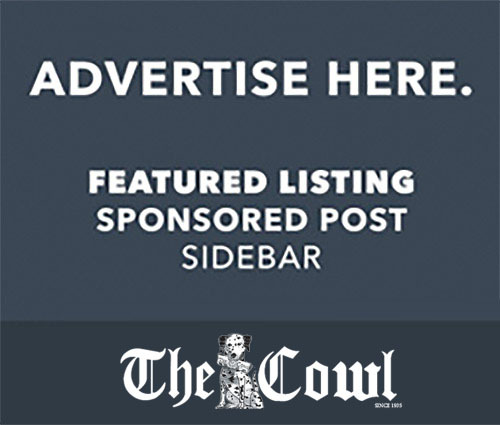 It boasts six sections and approximately 100 members. Issues are distributed every Thursday evening to roughly 50 locations on and off-campus. High volume areas include the Slavin Center, Phillips Memorial Library, and the Ruane Center.